UPDATE: An official English website has gone up with a video and a promise of more information on September 4, 2012. How many storm-related puns can I dream up during a Japanese press-conference? Plenty. But that’s not why you’re all here. 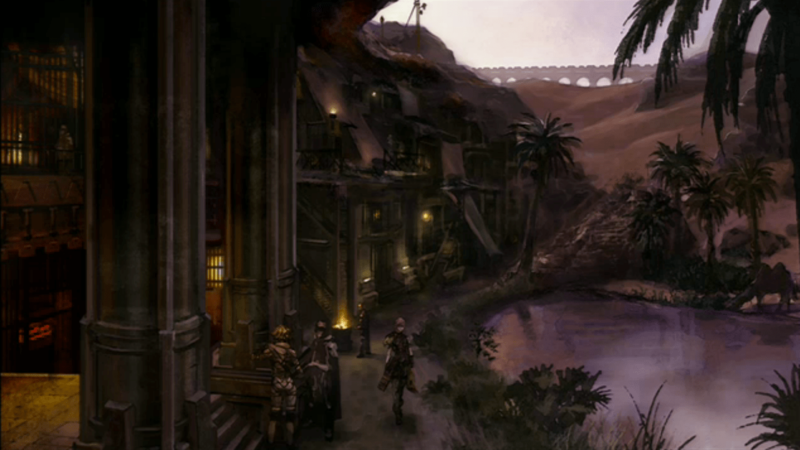 Ladies and gentlemen: Lightning returns. 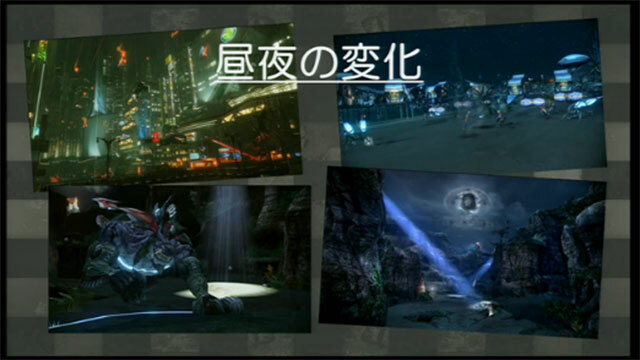 That’s not just the news of the night, that’s the name of the next game in the Final Fantasy XIII ”saga”. A rose was the first picture shown during the conference. Motomu Toriyama insists roses have many meanings. Whatever that means, this is surely the conclusion of Lightning’s venture. A few buzzwords from the conference besides “Lightning Returns”: World Driven and… Facebook? Another unique twist: The game will feature a sort of “Doomsday Clock” similar to Majora’s Mask. But instead of three days, players have…you guessed it…thirteen days to avert disaster.